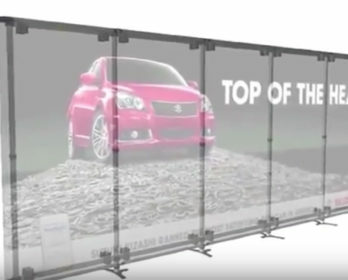 The Triga Display System allows you to build lightweight aluminum structures which are elegantly clad in seamless, tensioned graphics. 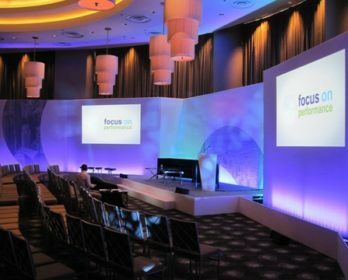 Unlike most conventional banner-stands and Pop-up displays, Triga can be expanded, contracted and continually reconfigured to meet your ever-changing requirements. 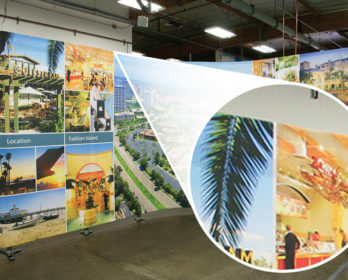 Triga Display is virtually invisible when in use. 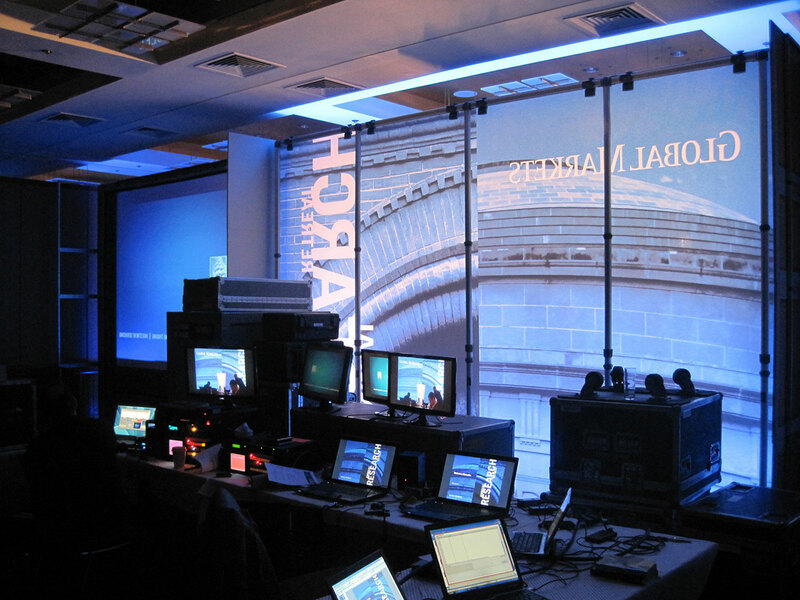 Viewers don’t see display hardware, they see brand and message via large, vibrant graphics. 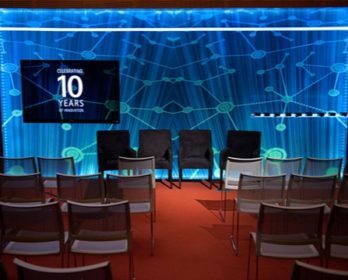 Triga can be used as a backdrop for interviews and webcasts and is ideal for branding cocktail areas, hallways and pre-function areas at your event. 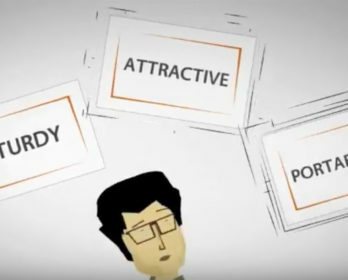 Triga uses a 1” flat pocket at the top and bottom of the graphic and a flexible flat plastic insert that runs the length of the pockets. 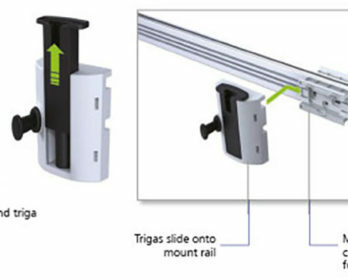 The rigid pocket then easily slips into the graphic rails top and bottom and tension is applied through the release of the spring loaded tensioners. 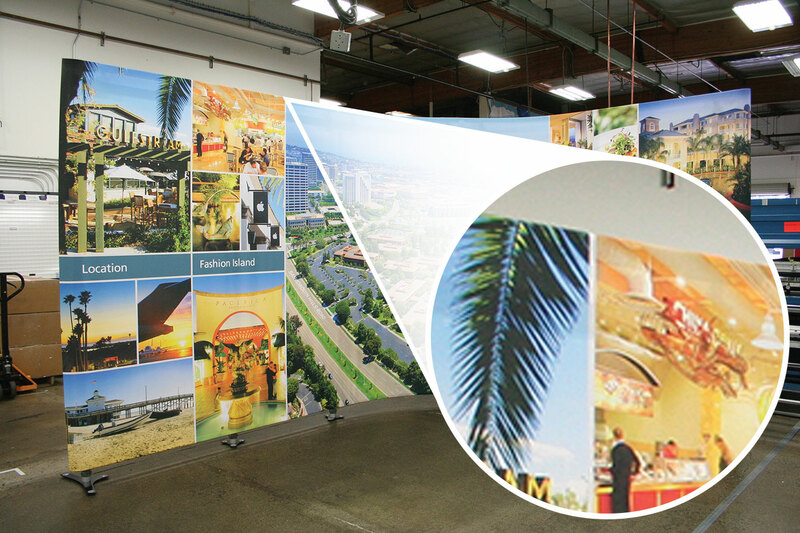 Create your own indoor billboards, backdrops, room dividers, screens, and walls of any length. 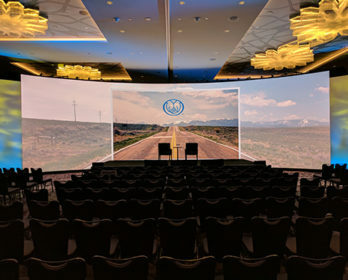 Triga display can be used for walls of any width, towers, and dividers for large function space. 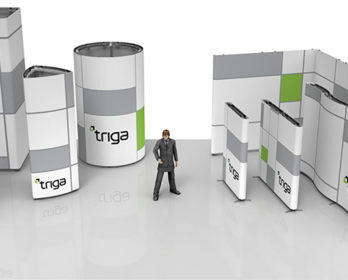 Triga Display can be used to create towers of any size to give your brand visibility at your next trade show. 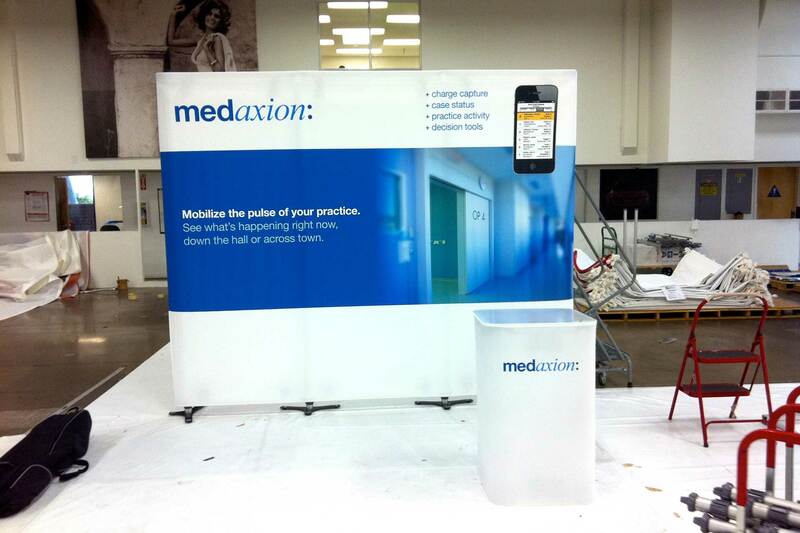 Our towers are ground supported saving you time and aggravation on pricey rigging fees for overhead suspended branding. 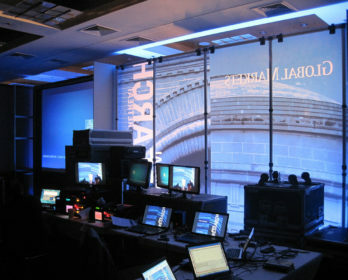 This show used 10’ tall x 20’ wide Triga Walls to brand their ten breakout rooms. 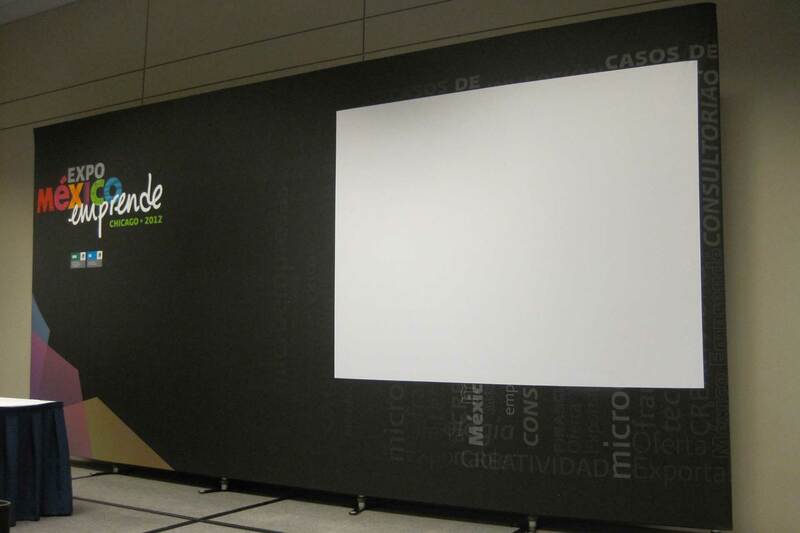 A white space was designed into the print for front projection. 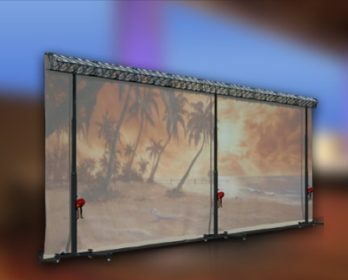 The Triga Display System allows you to build lightweight aluminum structures which are elegantly clad in seamless, tensioned printed fabric. 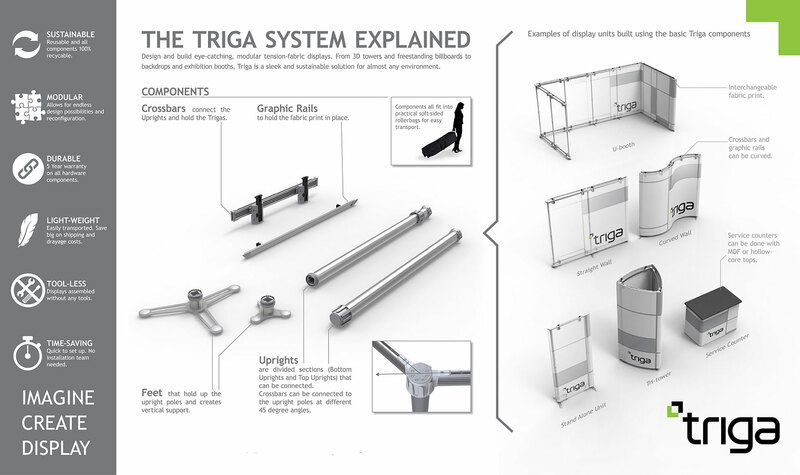 Unlike conventional banner-stands and POP Up displays, Triga can be expanded, contracted and continually reconfigured to meet your ever-changing requirements. 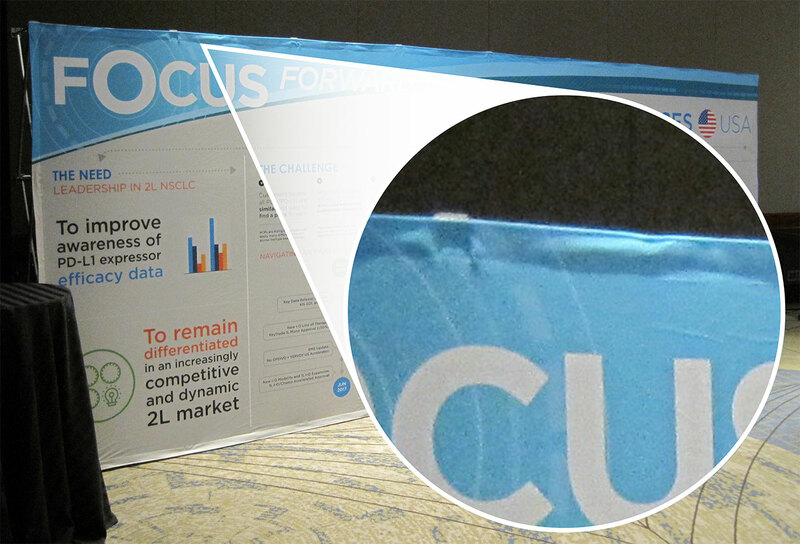 Best of all, viewers don’t see display hardware or wrinkled Velcro sew lines, they see brand and message via large vibrant graphics. 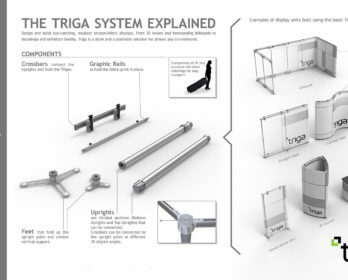 The Triga Tensioner is the core of the Triga Display system. 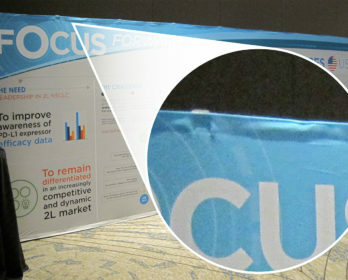 It uses a 1″ flat pocket at the top and bottom of the graphic and a flexible flat, plastic insert which runs the length of the pockets. The rigid pocket then easily slips into the graphic rails top and bottom and tension is applied thru the release of the spring loaded tensioners. 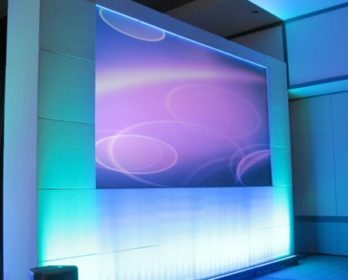 We carry an extensive inventory of Triga Display for sale and rental. 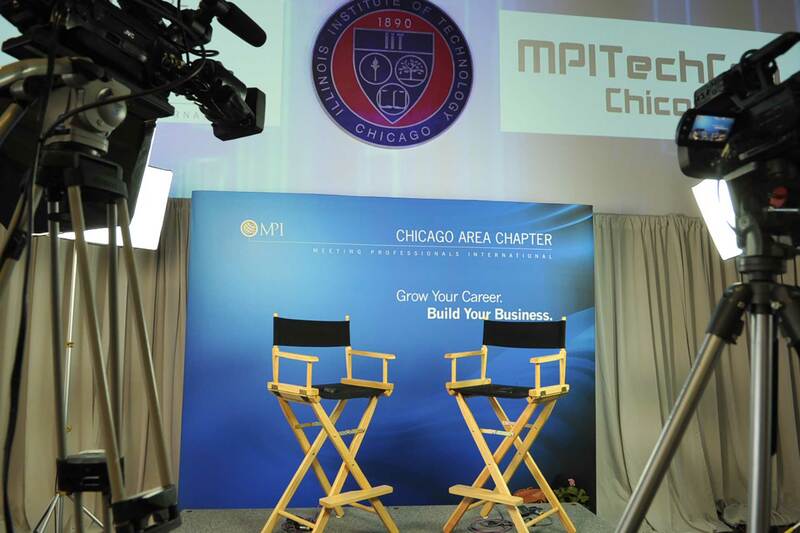 Ideal for interview backdrops, trade show display and branding event space thru out your venue. 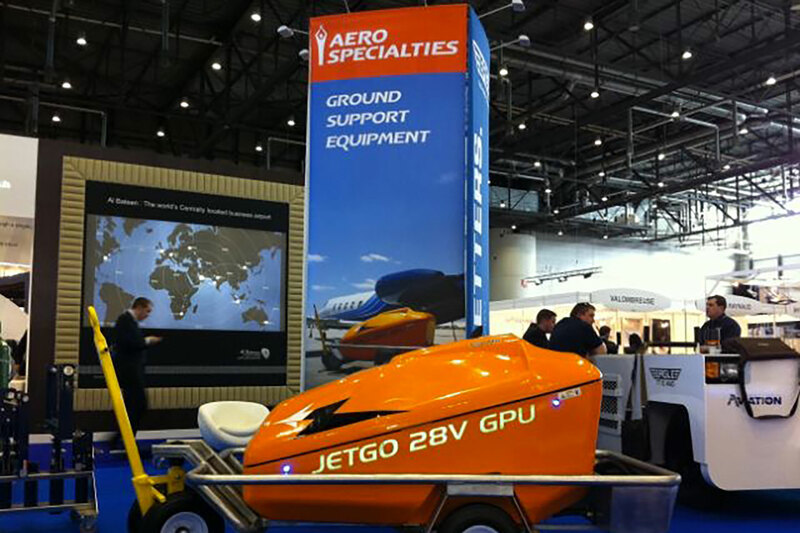 It ships compactly and assembles quickly.